Harnett County Economic Development is committed to creating a thriving business environment and greater economic prosperity by connecting local companies to networking opportunities, financing programs, technical assistance providers, available properties, and other resources needed to meet their business goals. Started in 1984 when the North Carolina State Legislature funded thirteen Small Business Centers (SBCs), the system has grown and by 1995 the SBCN had at least one SBC at each of the 58 Community Colleges within North Carolina. The SBCN has positioned itself to focus on entrepreneurship and economic development with an emphasis on assisting startups, early stage, and troubled businesses. Our unique structure allows ease of access and unparalleled knowledge of and linkages to local communities. Understanding that knowledge is power, the SBCN provides over 3,500 free or low cost seminars and workshops each year in a wide range of topics of interest to current and prospective business owners. 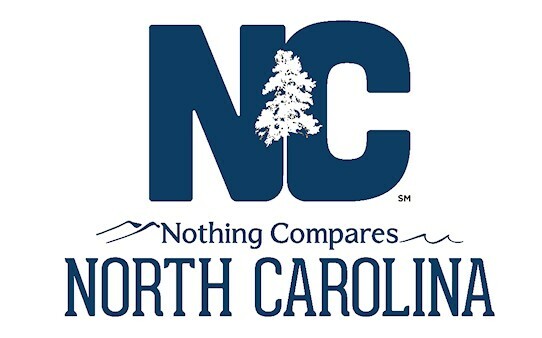 Business Link North Carolina (BLNC) is a free resource for anyone seeking to start a small business in the state. 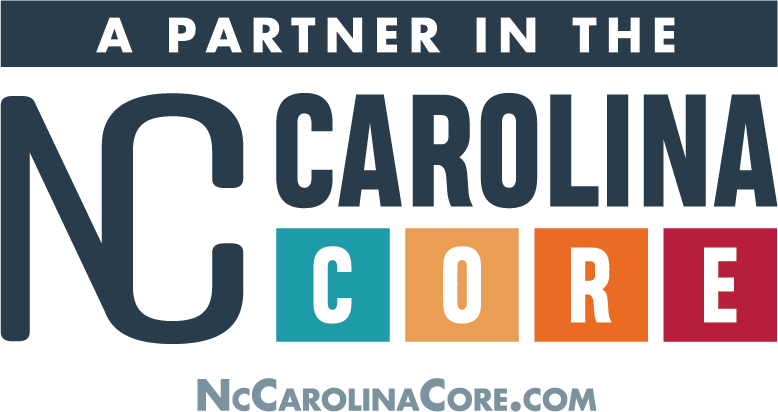 We offer one-on-one phone consultations to hundreds of individuals interested in establishing a business start-up, small business owners in need of general support, and small-business entrepreneurs interested in moving to North Carolina. The Institute is a nonprofit management consulting and services firm focused on business diversity. We are trusted advisors to businesses large and small, government agencies, policymakers and organizations that understand the key role diversity plays in ensuring business and economic success. Our client services include customized one-on-one assistance, training, knowledge, networks and solutions that create diverse, globally competitive companies. Our mission is to develop, promote and implement sound economic strategies to improve the quality of life of rural North Carolinians. We serve the state’s 80 rural counties, with a special focus on individuals with low to moderate incomes and communities with limited resources. Key business assistance programs offered by the NC Rural Center are the Institute for Rural Entrepreneurship, NC Small Business Credit Initiative, and Microenterprise Loan Program. Central Carolina Community College and the Continuing Education Department provides affordable customized training for your business or industry, classes to support industry needs, on-site workplace literacy classes, and free seminars to encourage and support new business startups. Powered by a community of individuals and businesses inspired by entrepreneurship, CED is the nationally connected network that helps Triangle entrepreneurs build and grow successful companies. We provide education, mentoring and capital formation resources to technology-based, high-growth entrepreneurs. Delivers integrated, easy-to-understand workforce information that helps job seekers, students, workers, workforce intermediaries, and employers develop their capacity and make sound economic decisions in the new economy. A one-stop source for help hiring, training, and retaining a strong workforce. Founded in 2007 as a project of the NCBA’s Business Law Section, NC LEAP is the only program of its kind in the United States that serves clients statewide. Since it began providing services to low-wealth entrepreneurs, NC LEAP has assisted more than 3,000 small business owners through education and legal representation. StartupNation has inspired, educated and consistently attracted entrepreneurs and small business owners from Main Street America who want to be their own bosses and live the American Dream. The Center for Economic Empowerment & Development, (CEED) formerly known as the Women’s Center of Fayetteville was founded May 20th, 1990 as the result of the vision and determination of a small group of Fayetteville women who recognized the demand for a facility where the information on community services could be collected and distributed to our community. we have grown as a non-profit organization with three programs; the CEED Business Center, the New Choices Program, and the Training Station. All the programs within CEED serve as a regional resource and advocacy center for women and families, enabling restoration of personal dignity through economic empowerment and development. HP Life is a program of the HP Foundation that offers free online business courses. HP LIFE enables students, teachers, and entrepreneurs to gain the business and IT skills needed to help create jobs and build communities. IBM (NYSE: IBM) and IFC, the private sector arm of the World Bank, launched a new version of a free small business toolkit specifically for small business owners in emerging markets as well as women, Black, Hispanic, Native American, and Asian entrepreneurs in the U.S., to receive highly developed business information, tools, and training services usually reserved for Fortune 1000 companies. Intuit QuickBooks Resource Center is a collection of free tools, interactive guides, videos, and articles created to help start-ups, small businesses, and the self-employed succeed. The topics covered by the free resources include cash flow, inventory, taxes, payroll, financing, and mileage tracking. The online consumer landscape has changed, and ConsumerAffairs for Brands can help. Check out the blog see everything ConsumerAffairs has learned about helping businesses and consumers make smart decisions. Small Business Resource Guide to Accounting, Finance and More!